Since the merger of UCB Mestra GmbH and UCB Kneisel + Heess GmbH in 2008, our company operates as UCB Germany GmbH on the German market. Within this time, we have grown into one of the largest trading companies for continuously cast iron. In addition to our Unibar continuously cast iron, we offer our customers an assortment of non-ferrous metals: bronze, brass and copper alloys. In our distribution center we have a machining shop equipped with different saws, milling machines and lathes. Therewith, we can offer a broad spectrum of services like cutting, grinding and CNC machining of our Unibar continuously cast iron. Round bars can be cut on our saws up to a diameter of 1100mm and rectangular/square bars can be cut up to 1100mm width/height. In addition to the cutting of the material to specific lengths, we can offer our customers longitudinal cuts up to a length of 4000mm. Turning of round bars to the required format according to customer requirements from 50mm diameter to a maximum of 800mm diameter on six lathes with different capacities. Square and rectangular bars can be machined with our single and duplex milling machines up to a width / height of approximately 550mm. The given production technology allows the production of tubes (rings) according to customer specification. 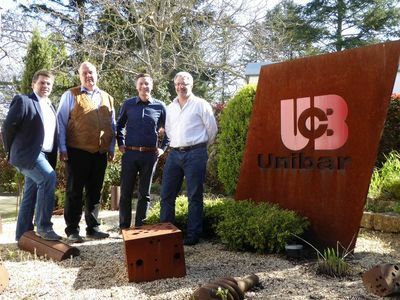 In addition to the distribution of our Unibar continuously cast irons, some of the distribution centers of the United Cast Bar Group are suppliers of non-ferrous metals. Our location is also responsible for the supply of individual and large customers. 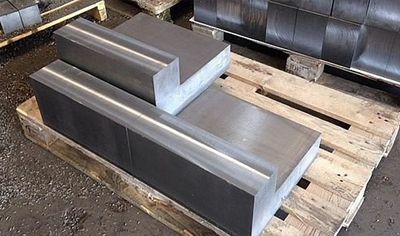 We can cut the ordered material to the appropriate length according to your specific demand. 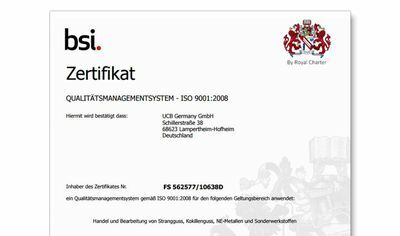 The quality management standard ISO 9001 is a national and international base for an effective quality assurance and a consistently integrated quality management system in a company. 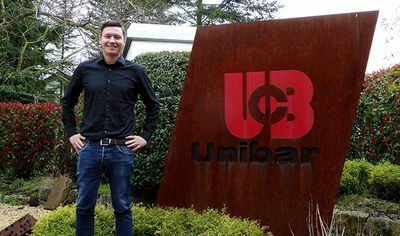 UCB Group are pleased to confirm Mr. Bernhard Bolz has joined our team in Germany. We are pleased to confirm the appointment of our new colleague Asmir Halilovic who joined us at the beginning of March as our Business Development Manager for key areas within Europe.